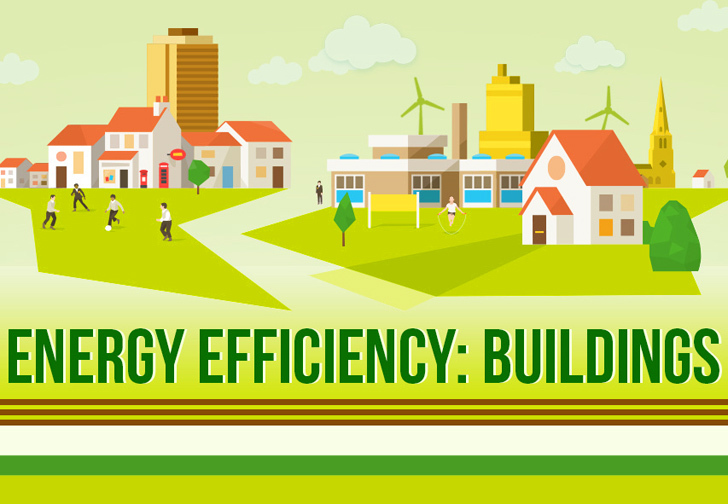 On 17 April the revised Energy Performance of Buildings Directive (EPBD) has been adopted today by the European Parliament. It includes as well two articles that urge Member States to consider fire safety and risks related to intense seismic activity in building renovations. "Member States should be able to use their long-term renovation strategies to address fire safety and risks related to intense seismic activity which affect energy efficiency renovations and the lifetime of buildings"
The updated legislation, voted through with 546 for, 35 against and 96 abstentions, requires member states to develop national long-term strategies to support cost-saving renovation of public and private buildings, with a view to reducing emissions in the EU by 80-85% compared to 1990 levels. These long-term goals to renovate the existing building stock ensure investment certainty and new financing tools for citizens and businesses, say MEPs. The national strategies will provide roadmaps to a highly decarbonised national building stock by 2050, with indicative milestones for 2030 and 2040, and measurable progress indicators will have to be put in place to monitor the implementation of the national strategies. Once approved by the Council, the updated Energy Performance of Buildings Directive will be published in the EU Official Journal and will enter into force 20 days after publication. The transposition period for these new rules into national legislation is 20 months. The updated directive for Energy Performance of Buildings (EPBD) is the first of the eight legislative proposals of the clean energy package launched in November 2016 to be approved by the Parliament in first reading.